Retreat seems to be the best word to describe my past week. Retreat in many senses of the word. We are back in Oakland after a rather challenging weekend away from our usual life. I attended the blessingway of a dear friend and enjoyed being part of a circle of women immensely. While we were away I started making a mobile for the future enjoyment of her unborn child. Silly me, I thought that I’d be able to complete it over the weekend. (To my credit, I ended up stitching for a few hours less than I’d planned when I came up with that notion.) 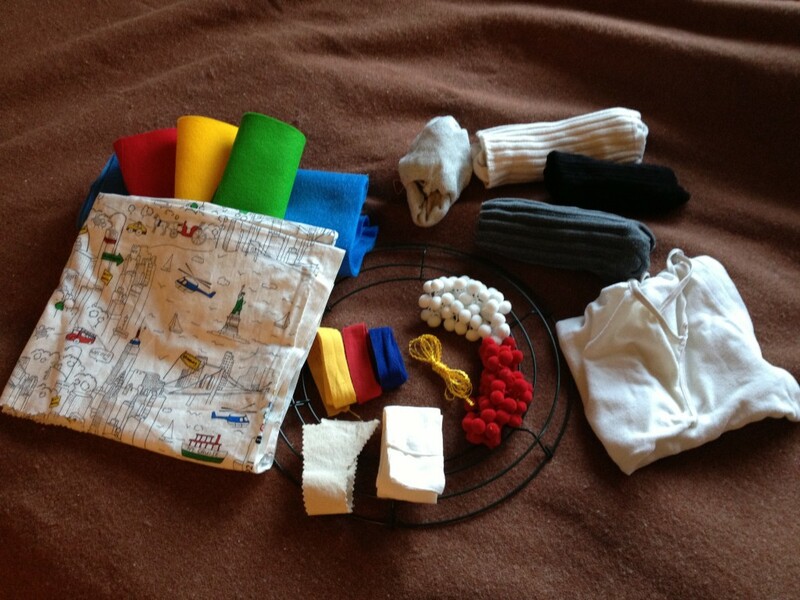 Here are the starting materials, I’ll share a photo here when it’s all finished. 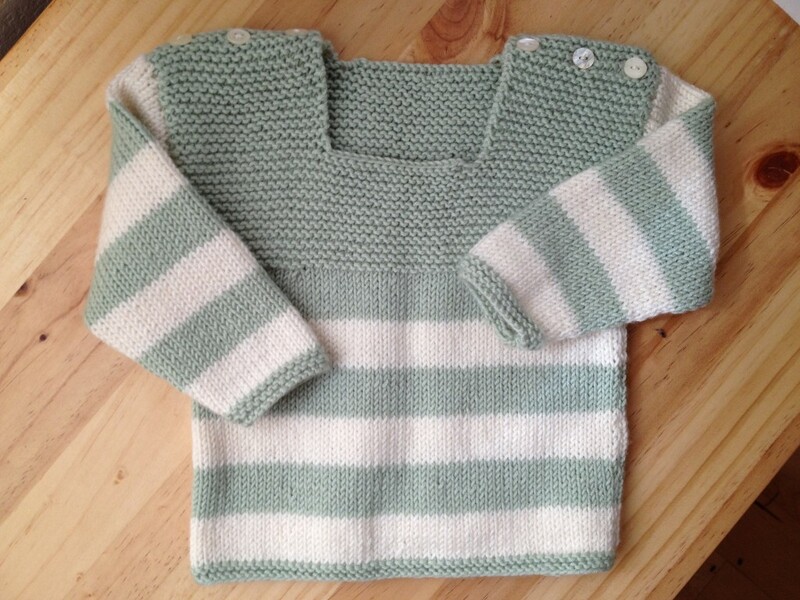 And since it seems best to focus on happy thoughts when recovering from a strenuous time I’m sharing the little sweater that my mom kindly knit for the little babe. It is just so cute! (And even cuter once I remembered that it was my duty to add the buttons.) Babies and their cuteness make so many things better! My friend has moved up to the country where so much of what I love about life in the Oakland area is non-existent. It’s strange to me to think of how much a place has to do with one’s experience. I’m always so relieved to come home to Oakland, which says a lot about why I chose it for my home. And why I should count my blessings for being able to live out many of my desires, while I continue to plant seeds for the fruition of others. These days, with so much at my fingertips with the internet, it’s difficult to remember the days of my youth when so many of my aspirations (that are now my reality) existed completely in my own head. While there is indeed a new level of accessibility at our fingertips we are still in many ways bound by the realities of time and space and our places in it all. Perhaps it is those boundaries that have flared my frustrations over the past few days. I am what I am, other people are what they are and there is no amount of imagining that can change those realities. One thing that I’m bringing back from that relatively near and yet so foreign place is a new taste for cheese. 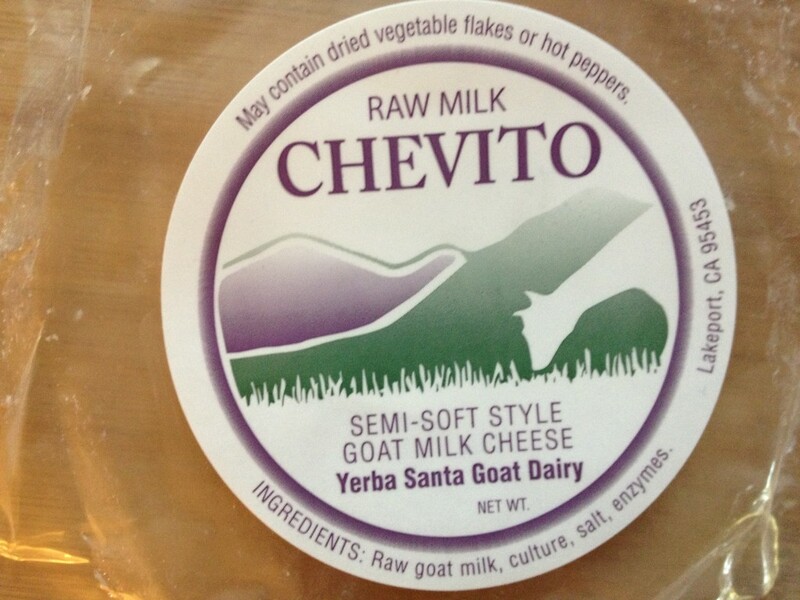 My friend offered me some of the most delicious cheese, I think that I’m going to have to pay my local cheese shop a visit and beg them to offer it, if they don’t already. If you ever see this package, by all means buy it and enjoy some with me in mind! Today I will nurse my wounds, and reclaim myself. Today I will focus on the terrain of my imagination and that of others, in the quiet of my own mind. I just finished book five of The Narnia Chronicles (yes, I’m following the original publication order in this my first run through the entire series. I am so satisfied to be finally reading each and every word, it’s been decades in coming to this.) There is something so comforting in the process of creating, be it in the doing, the witnessing, or the enjoyment of the finished work. More and more I’ve come to see just how important creating is to us humans. It is an expression of our fundamental nature. Whether it is with stitches, words, movements, strokes, or any of the myriad of creative means that we humans employ, creating is such a universal salve for the weary. As I wish for myself, I wish for each reader of this post: a creative retreat. When ever, where ever it is needed. This entry was posted in The Enlightened Path, The Gratitude Stash on October 14, 2013 by elizatwist.